Batra Hospital is a tertiary care hospital and had both NNICU and PICU. As those services were not separate had considerable exposure to both pediatric and neonatal intensive care . There was a good Pediatric cardiac surgical unit and hence got to do a fair amount of Pediatric Cardiac Care both pre and post operative .This was with the team of Dr T S Mahant who is now chief cardiac surgeon at Fortis Hospital Mohali . My main interest was in ICU work and hence over a period of time I looked for a placement with more work in that area . However the years in Batra gave me a very good insight into the working of Pediatrics in the private sector . In March 2003 I joined as -Senior Consultant Pediatric Intensive Care – at Indraprastha Apollo Hospital , New Delhi and am still working there. The hospital is largely superspeciality based and we have units for Pediatric cardiology and pediatric cardiac surgery , Pediatric haematooncology , Pediatric gastroenterology , neurology and neonatal and Pediatric ICUs. Over the years I have also worked with our transplant units which have now started doing more pediatric work – Renal and Liver Transplants and a Bone Marrow Transplant unit . Visiting fellowship for 3D, fetal and invasive pediatric cardiology, Sick kids hospital, Toronto,Canada. Life member of IAP, Noida. London for 6 years . Heart and heart- lung transplantation. 6 years worked in MGM Medical college Jabalpur, 3 yrs in Imam --- Hospital Iran, 10 yrs in King Khalid Hospital, Saudi Arabia. 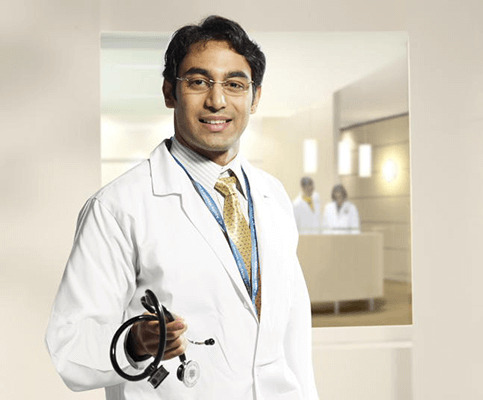 16 yrs experience in Apollo Hospitals, New Delhi. Distinguished academic career. Topped in Academics since 1963. Best student in Fraternity of Science at Delhi University; Best Medical Graduate and Post Graduate; Won several medals at UG and PG medical education levels including the President of India’s Medal (1968), Pfizer Scroll of Honour (1968), Sorell Katherine Award of AIIMS, New Delhi (1972); WHO Research Training Grant Awardee (worked at MRC). Cambridge University, U.K. and WHO Laboratory, Geneva (1981); ST Achar Endowment Award for Best Clinical Research of the Indian Academy of Pediatrics (1983); Kanishka Award for Medical Education etc.